Celebrities have a lot of power when it comes to their opinions. Some famous people utilize CBD and THC regularly. They have chosen to speak out on this matter, in hopes of bringing awareness to the health benefits of hemp and cannabis. Not to mention, legalization of these various substances is in question. They can use their platform to create change all across the country. Those that are familiar with CBD know how life-changing it can be. Let’s take a look at some celebrities who use CBD oil that has changed their lives with these products. You’ll be shocked when you find out who the celebrities that endorse CBD oil are. Maya Elisabeth & Whoopi Goldberg. 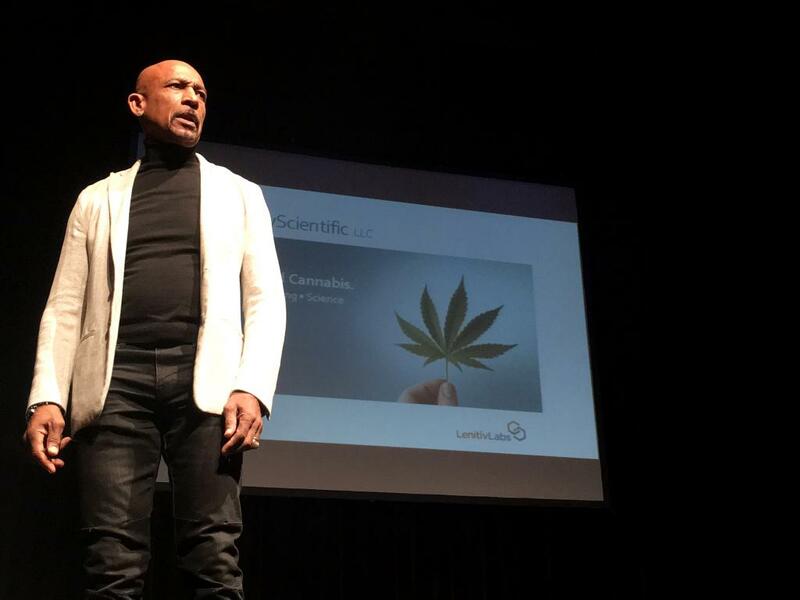 Goldberg leaped into the medicinal cannabis market some years ago. She has used CBD-based products for her issues relating to pain, stress, and glaucoma. While her favorite method of CBD use is by way of a vape pen, she has always sought out the best products and ingredients around. She even partnered up with Maya Elisabeth, founder of Om Edibles, to create a signature lineup of medical cannabis products. This line is called Whoopi & Maya, and their products focus on edibles, vape products, bath soaks, topical products, oils and much more. 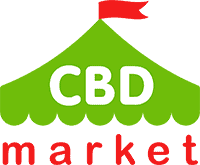 They even have a line of signature products including CBD for the people, geared towards treating menstrual discomfort in women. Morgan Freeman – the actor. Freeman has been using cannabis for decades, recreationally. After he was involved in an automobile crash in 2008, the pain became an everyday occurrence for Morgan Freeman. He suffered massive damage to his left shoulder, left elbow, and arm. Surgery helped reconstruct his arm, but nerve damage has been ongoing since then. While he never though cannabis was something he could use for medicinal purposes, he quickly became a supporter of it when it changed his life. Montel Williams – Former TV host, talk show host on the radio and actor. Williams was diagnosed with multiple sclerosis back in 1999. Since then, he has said he’d tried every potential treatment option for his symptoms. It can include chronic pain, muscle stiffness, inflammation. His doctor recommended medicinal marijuana to him, which inspired him to partner up with Cura Cannabis. This company is located on the West Coast, producing high-quality CBD products that are available all over the United States. Hemp-based CBD capsules are sold without any trace of THC in them. Michael J Fox – actor, writer, activist, producer. He had Parkinson’s disease since 1991 when he was just 29 years old. Severe tremors and muscle stiffness have plagued him for almost three decades. The Michael J Fox Foundation is a charity dedicated to finding a cure for Parkinson’s disease. To date, over 650 million dollars from this foundation has gone towards clinical studies to help find a cure for Parkinson’s and to develop treatment options further. Some of the studies that have been completed focus on the use of CBD for Parkinson’s. Fox has confirmed he uses CBD and other related products to deal with the complications of his condition. While he deals with many symptoms daily, he has been able to achieve a high level of function that many patients with Parkinson’s cannot make. He has been able to do this for decades, where many people lose their quality of life in just a few years after their diagnosis. Snoop Dogg – rapper, producer and actor. He has been using cannabis for recreational use for many years. Snoop Dog credits his evolution from a bad boy rapper to a lover to cannabis. Snoop has mostly supported the legalization of marijuana for both recreational and medicinal use. He has also been supportive of legalizing CBD products. He’s even sparked up an unlikely friendship with Martha Stewart, who is also a supporter of CBD and cannabis. Jennifer Aniston – film actress, television and voice acting, filmmaker, and businesswoman. Nate Diaz – the UFC fighter. 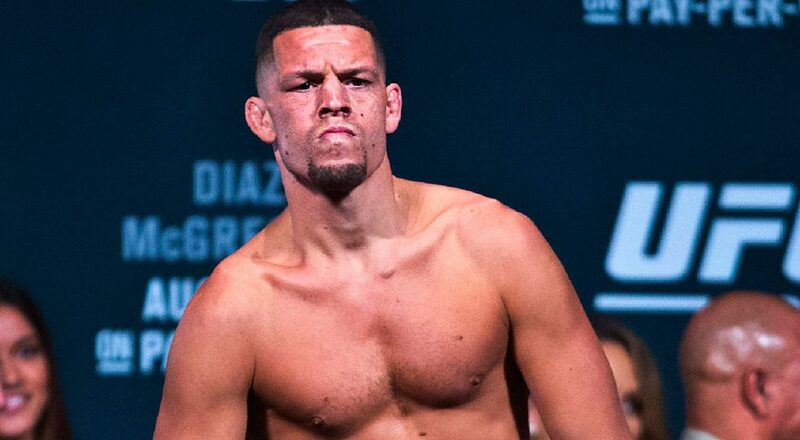 UFC fighter Nate Diaz has been controversially using cannabis for many years. After many fights, he would show up to a post-match press conference with a vape pen in hand, smoking a CBD liquid. He explained that Nate Diaz CBD brand helps him with the healing process that comes after fighting someone like Conor McGregor. 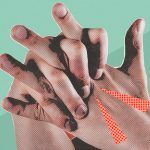 Reducing inflammation, reducing pain and promoting healing is what every fighter hopes to accomplish quickly post-fight. It allows them to get back in the octagon or ring, and train for their next fight. 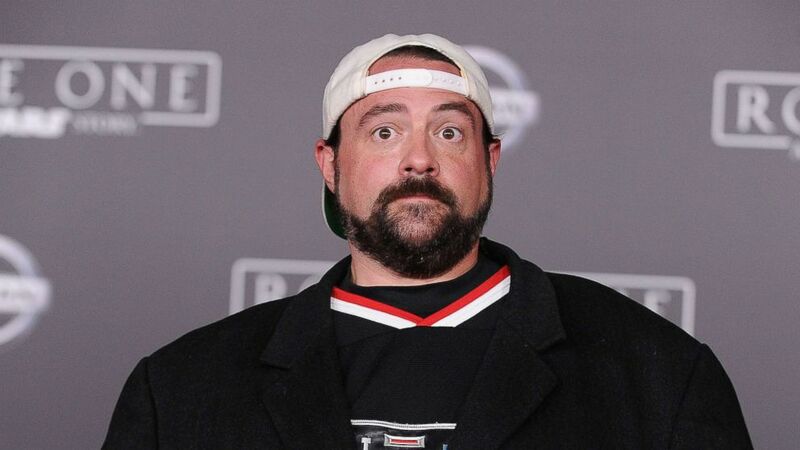 Kevin Smith – director, actor and screenwriter. 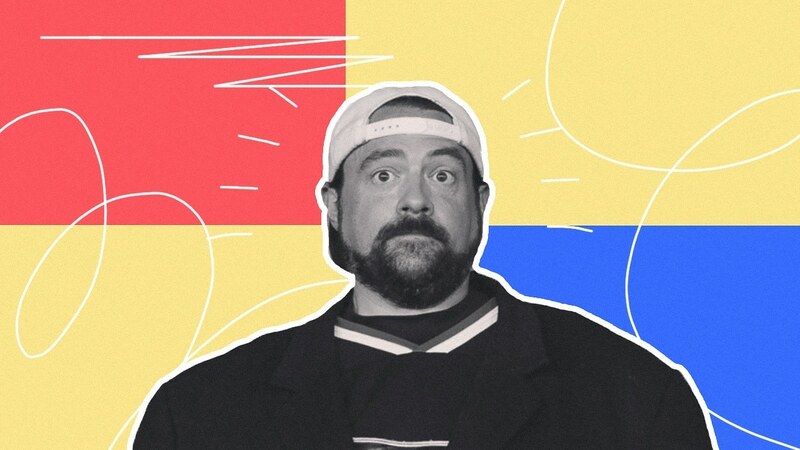 A lot of people are shocked to hear that Kevin Smith didn’t use marijuana when he was filming all of his cult classics of decades ago. It wasn’t until 2008 that he started using medicinal cannabis. Kevin felt it made him more focused and productive thanks to feeling better physically and mentally. He isn’t picky about the brands and strains that he uses, but he’s someone that supports the CBD market. CBD has a long list of health benefits that range from reducing ongoing pain, decreasing inflammation, balancing the body, decreasing anxiety, helping with depression and reducing seizures. Patients going through cancer treatments have even used CBD as a way to deal with the unpleasant symptoms of chemotherapy. It is also suspected that CBD may be able to slow tumor growth and the growth of cancer cells. If you are looking to jump on board with CBD like these celebrities, have, select a product that is as pure as you can find. You want to make sure that the product you are taking will be beneficial, not harmful. Opt for a natural and organic product if possible. Stay away from unpleasant and dangerous additives. With so many different varieties and options relating to CBD, you can make a significant change in your overall health and wellbeing when you consume CBD regularly.